Home /News /Research /Is it possible to reduce resistance to chemotherapy? Is it possible to reduce resistance to chemotherapy? Glioblastomas (GBMs) are considered to be the most malignant and dangerous form of brain tumours. The primary form of treatment of these is chemotherapy, which is at least capable of extending life expectancy. It is all the worse for cancer patients if the tumour proves to be resistant to treatment; it is often the case that standard chemotherapeutic agents such as temozolomide have no effect on glioblastomas. 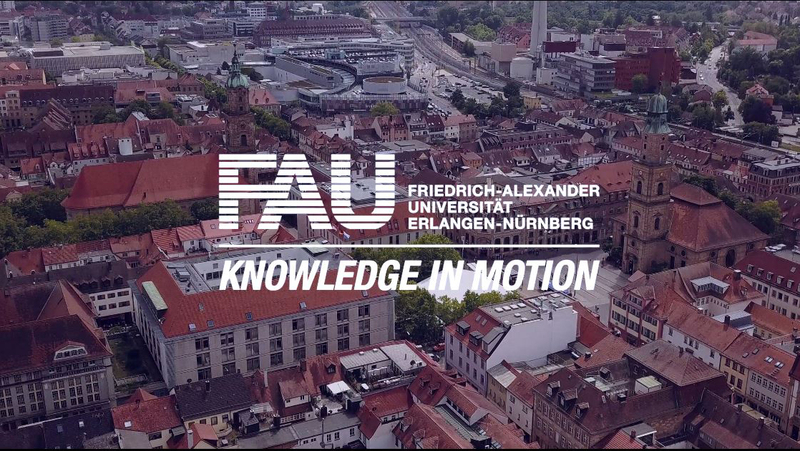 A team of researchers led by Dr Nicolai Savaskan of the Chair of Neurosurgery at FAU have been investigating the mechanism that causes the medication to be ineffective and looking at ways in which this mechanism can be switched off. They have published their results in the specialist journal ONCOTARGET. A gene known as ATF4 turns out to be responsible for resistance. The researchers were able to demonstrate that malignant tumours have significantly elevated concentrations of ATF4. The higher the level of the gene in the cells, the greater the resistance of the tumour to drugs and to oxidative stress. Instead, such tumours continue to grow at a fast rate and may even spread to healthy cells as well. Savaskan and his team have now shown that chemotherapy can be effective if the oxidation-preventing ATF4 is deactivated, and so can no longer block the effects of the medication. They have developed two methods of doing this. In the first approach, Savaskan’s medical team managed to inhibit the activity of ATF4 by up to 70% by introducing small RNA molecules into the cells. As a result, the tumour cells become sensitized, enabling chemotherapy to be more effective. In a second approach, the scientists treated the diseased cells with drugs which blocked any relevant activity of ATF4. This is because ATF4 activates a target gene present in the tumour cells, the glutamate transporter xCT. This glutamate transporter plays a crucial role in shielding tumours against oxidative stress as well as acting as a metabolic harmoniser. Glutamate, which is also used as a flavour enhancer in instant soups and ready meals, also acts as a growth accelerator for tumours. The higher the xCT levels in a cell, the more resistant that cell is to chemotherapy. Savaskan and his team managed to block xCT using certain drugs; this led to the reduction of levels of xCT in cancer cells, ensuring that these responded more readily and effectively to chemotherapy. On the basis of these findings, Savaskan and his team plan in future to concentrate on the development of means of preventing the release of glutamate in the presence of brain tumours. ‘Another key issue will be the determination of the extent, if any, to which the glutamate E621 found in ready meals and used as a flavour enhancer influences the formation and the growth of tumours,’ says Nicolai Savaskan.